"You know you've picked the right major when you have class from 8:00am-3:15pm two days a week and look forward to those days! Being in the Communication Department has enabled me to use my passion for speaking and relationships and take it into the world all for the glory of God and furthering the kingdom. My professors push and challenge me to look at the world in a new way and to see potential and possibilities. They believe in me and make the choice to invest in me outside of the classroom. I am so thankful for the opportunity the Communication Department gives me to develop my passion and I look forward to what the future holds for me as I move ahead." 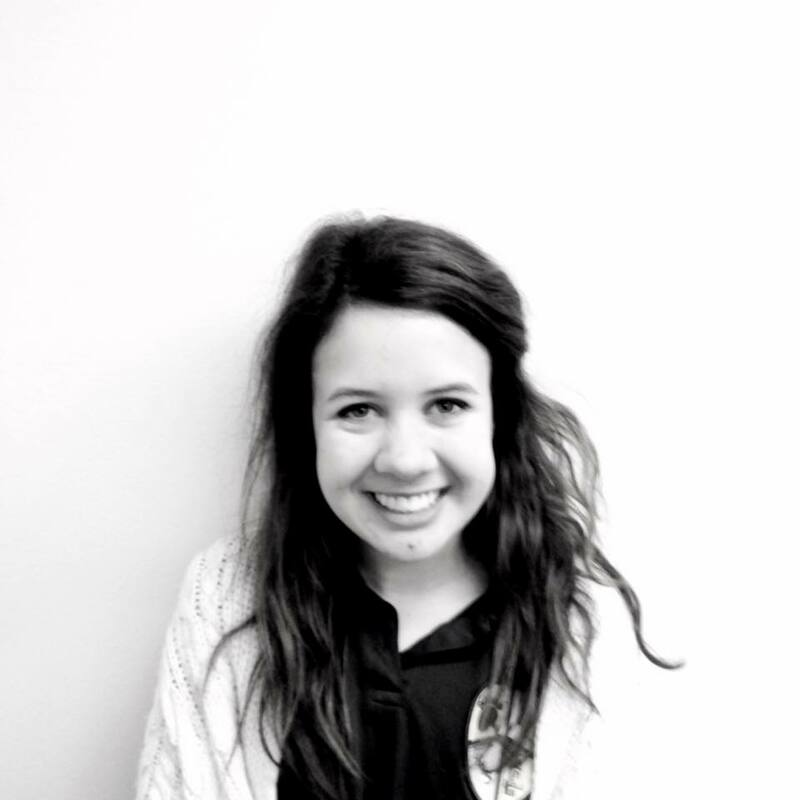 "I am a senior Corporate Communication major from Boerne, Texas. After graduation from Baylor, I will be attending Vanderbilt University to pursue a Master’s of Education in Leadership and Organizational Performance. I have loved the Communication Department during my time at Baylor. First of all, the education in this department has taught me the importance of understanding any issue from several different perspectives while giving me practical tools to solve those problems. Most importantly, I have appreciated and will always remember the kindness and interest of my professors. The Communication professors are one of a kind! They have reached a great balance of challenging their students intellectually while supporting their students personally. I am so grateful for this department!" 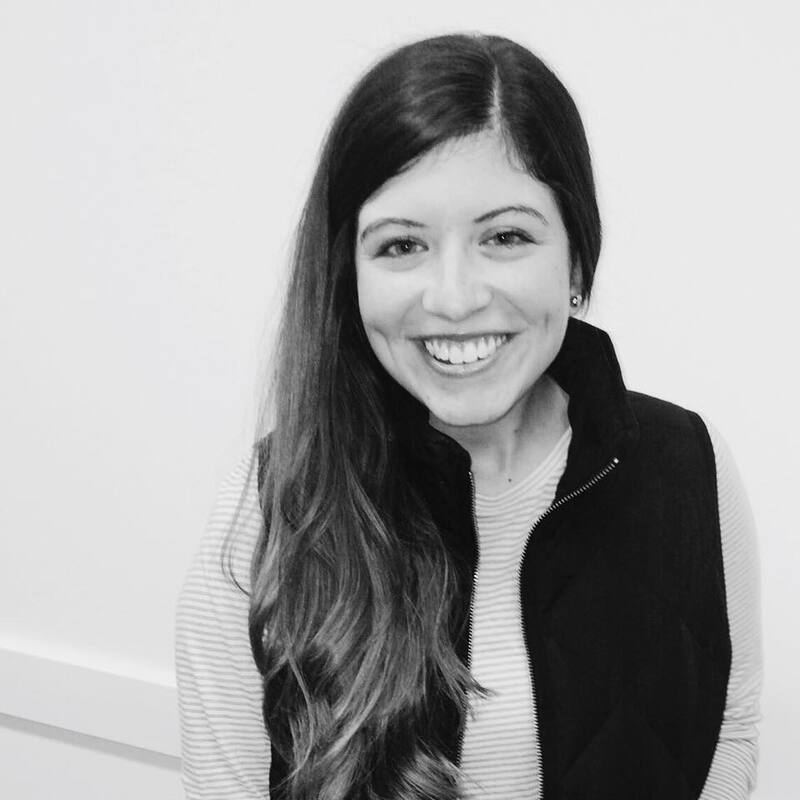 "All of my professors in the Communication department have not only helped me grow academically, but they have also helped me prepare for my future endeavors outside of the classroom." 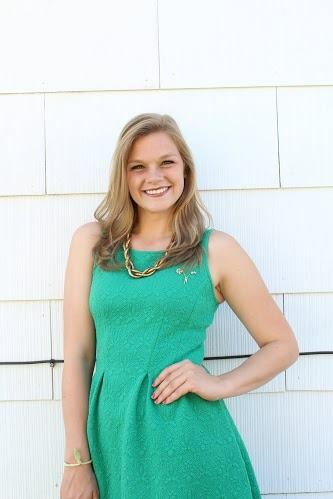 "Being a Corporate Communication major has definitely been one of the best decisions I have made. It has been the perfect fit for me specifically in the way I learn and with what I hope to do after graduation. Classes are more than what the syllabi say - they are applicable to life. Going to class is fun because I see what I am learning play out in my day-to-day life but also how the information I am learning will play out when I work in the corporate world. The material I am learning is exciting but the friends I have made in my classes make it that much more enjoyable to go to class. My classes have helped me become a better communicator (obviously) but I also feel like I am more open-minded to the world around me. Communication professors (in my humble opinion) are the best and most energetic professors at Baylor! They make school fun. Each professor I have had in the department shows passion for the subject but also passion for the students. I could not be more grateful to be apart of such a great department and graduate with this degree. 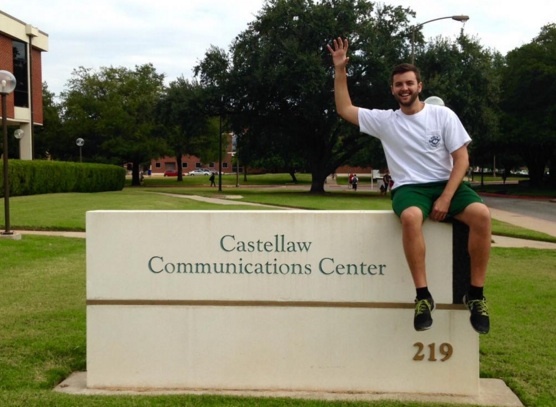 Communications is the major to major in and Castellaw is the coolest of cool buildings on Baylor’s campus."